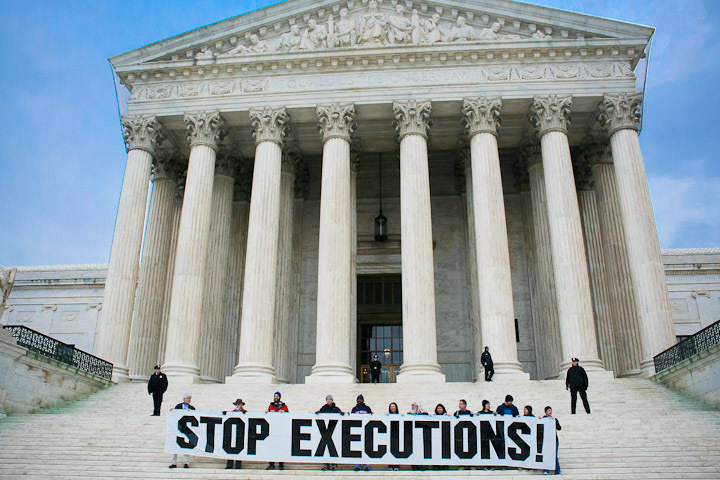 As we have for a number of years, Kehilla is again sponsoring the annual Fast & Vigil to Abolish the Death Penalty in Washington, D.C. Also known as “Starvin’ for Justice,” the vigil is held on the steps of the U.S. Supreme Court, June 29th through July 2. Although the dates commemorate 2 important Court decisions, the first in 1972 ending the death penalty and the second in 1976 reinstating capital punishment, the timing is also designed to reach the many thousands of families and tourists who visit the U.S. Capitol and its institutions during summer vacations. 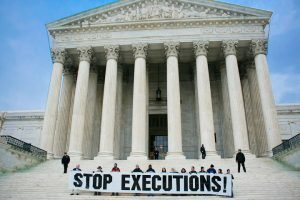 It’s a great opportunity to provide education, advocacy and discourse on the death penalty in the United States and around the world. This year members of our Anti-Death Penalty Action Group donated $127 in Kehilla’s name to the group that organizes the Fast & Vigil, the Abolitionist Action Committee. If you’d like to know more about the event or how you can support it, check out their website, www.abolition.org/fastandvigil.